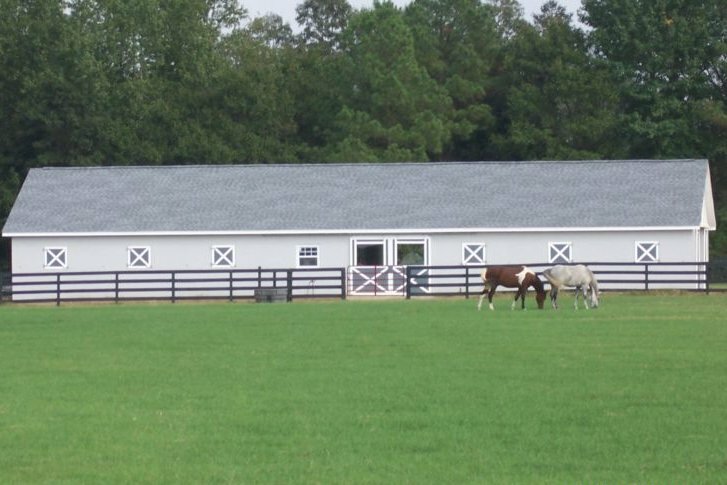 We proudly offer a huge outdoor riding arena, round pen, wash rack, restroom, stall fans and large stalls. 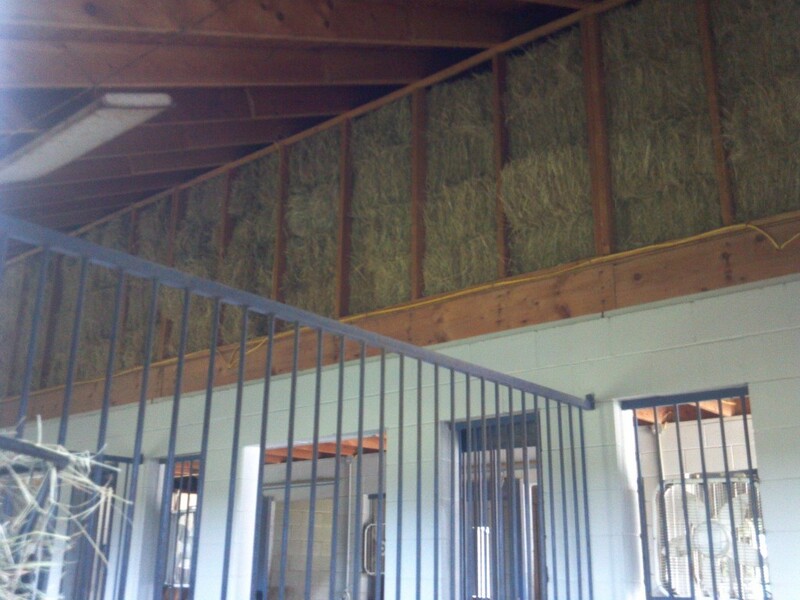 The barn offers a safe environment with the owner and operator living on the site. 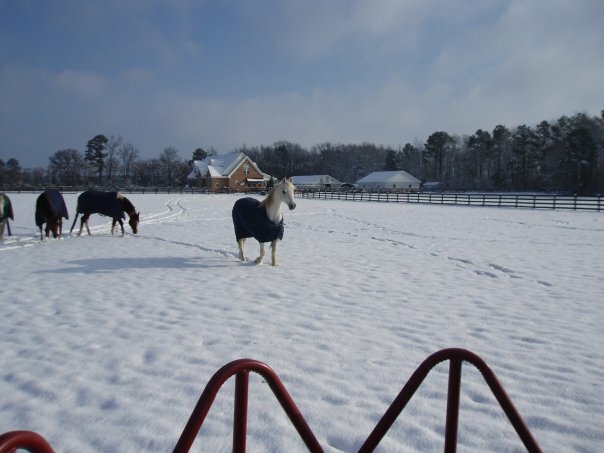 Our boarding services includes hay and grain twice a day and horses are turned out daily (weather permitting). 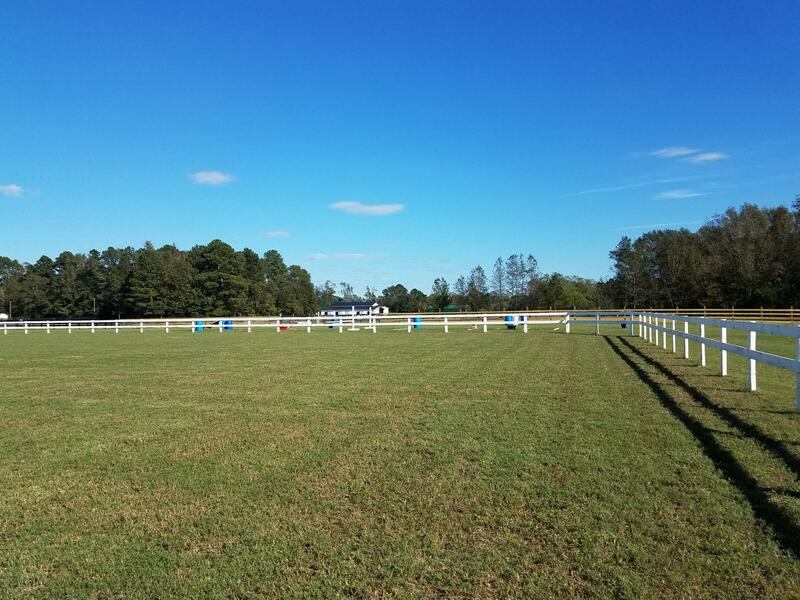 We offer individual turnouts or small groups at horse owner's discretion. 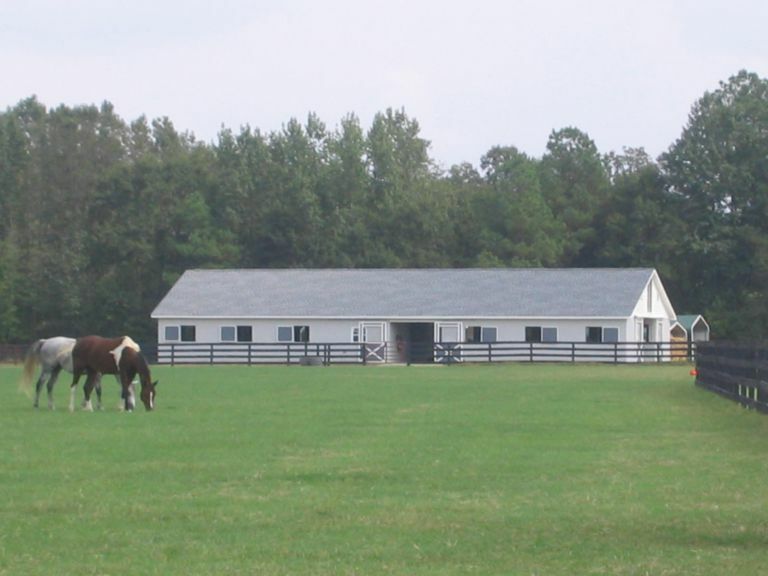 In two barns we offer full board with individualized feeding programs for each horse, quality hay (coastal and alfalfa), experienced quality care for $450 per month ($525 for draft breeds) automatic security gates, security cameras, automatic waterers, effective fly control system, concrete driveway to barn area and four board fencing. 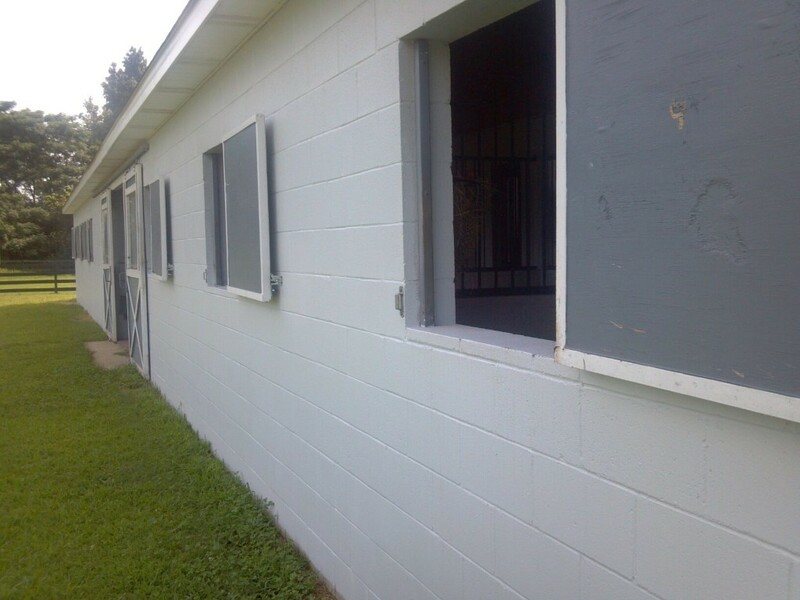 To watch a ShowTime video filmed at our barn about the induction of the West Point football mascots, that boarded here for over five years, click on the youtube link below (first minute). Why board here? We are nice and caring to both people and animals. We teach what we know. We are happy and positive people. We know how to handle horses without the use of force. Tami is an animal communicator, almost like no other. 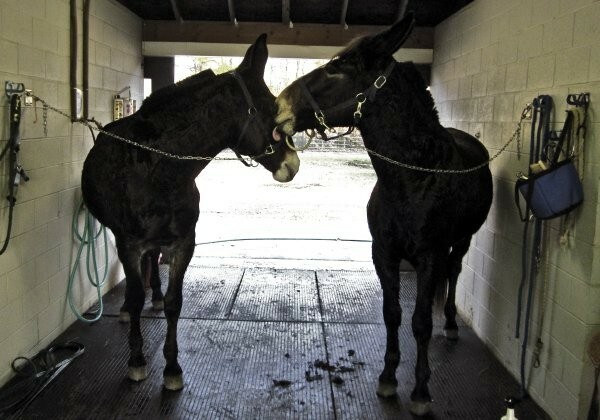 We have decades of horse experience and that means even we still have a lot to learn. Learning about horses is a never ending process that brings us great joy and a sense of accomplishment. 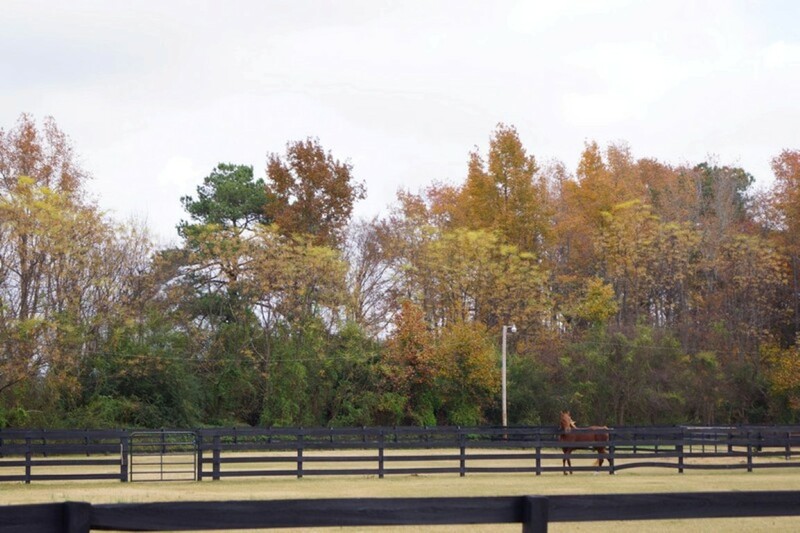 We will cater to your individual horse's needs with supplements and feeds and safe turnout. 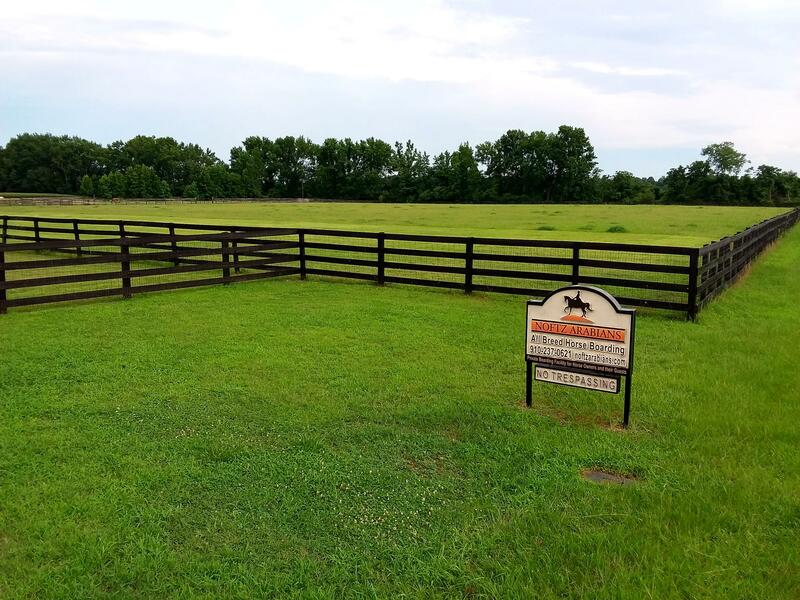 Click the Barrett Ault logo for current rental houses and sale properties. 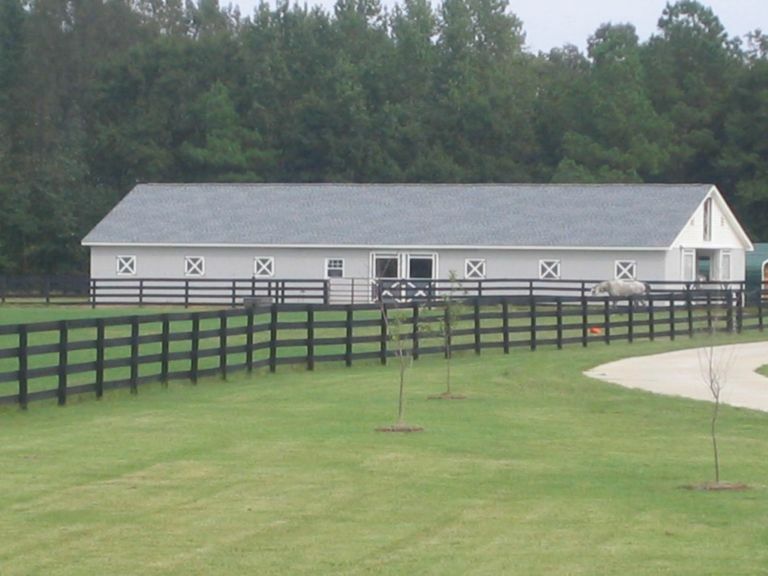 We manage nice homes and HORSE FARMS for sale and for rent. 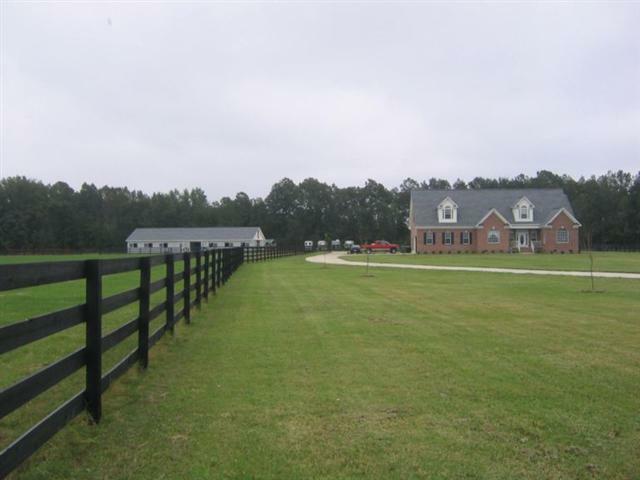 We have access to show and sell any house or farm in a five county area regardless of who listed it because we are full service licensed REALTOR and Broker.